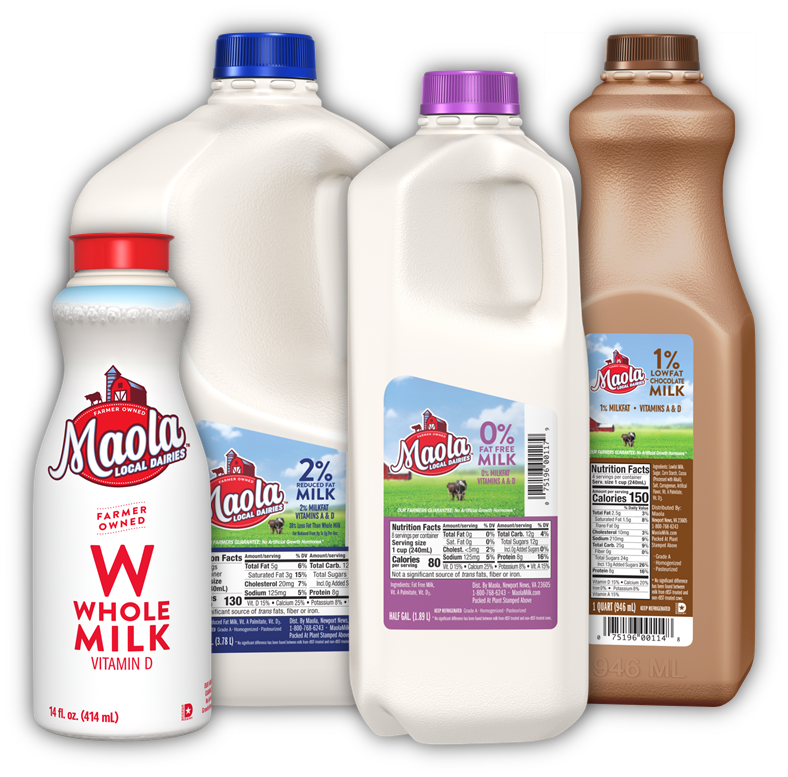 We are cultivators of fresh, wholesome and nourishing dairy goodness. 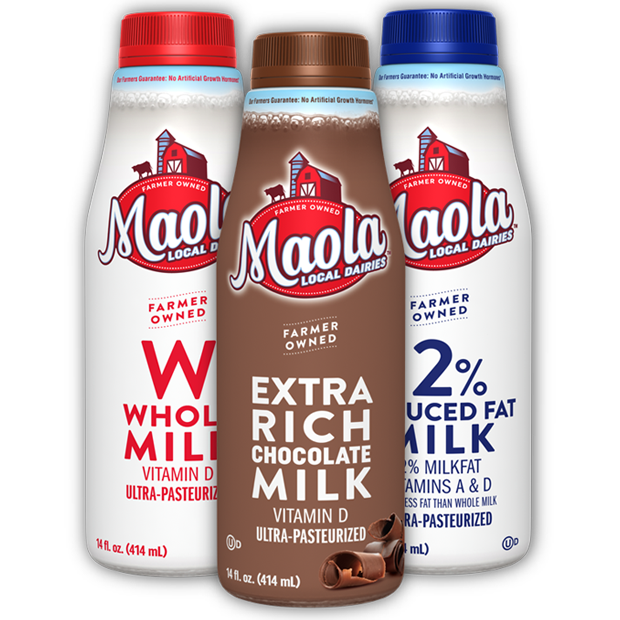 A simple and honest pursuit achieved by creating products people crave and operating with passion and integrity. 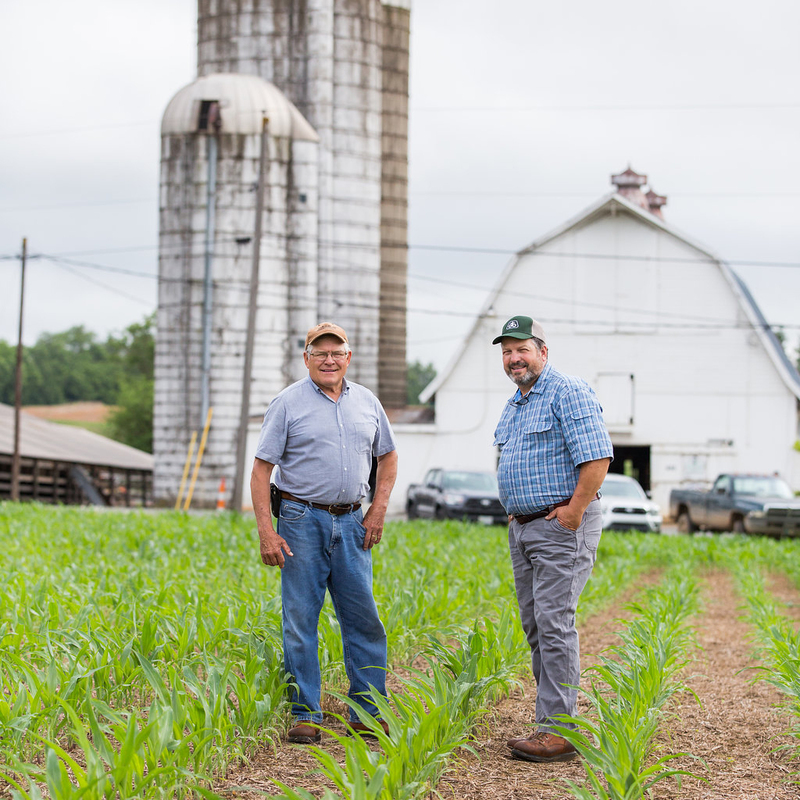 Founded in 1920 by a small group of dairy farmers dedicated to supplying the nation’s capital with farm-fresh milk, our community has grown to be nearly 1,200 farmers-strong, with members spanning from Pennsylvania to Georgia. 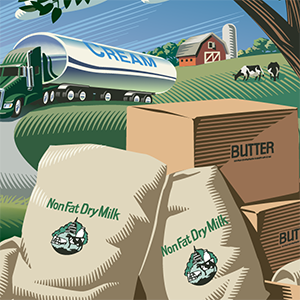 Today, this farmer-led cooperative hangs its hat on providing safe and nutritious products that dairy lovers across the globe have come to know for nearly 100 years. 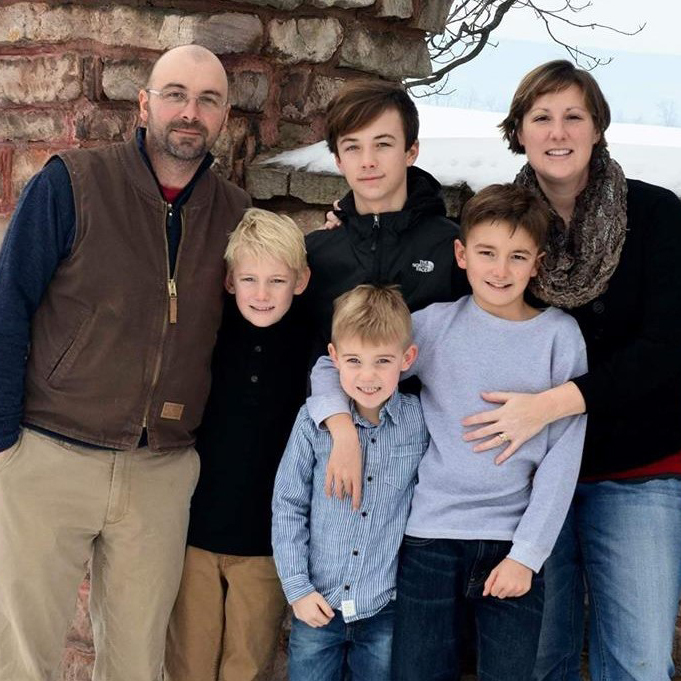 At the 99th Annual Meetings, the co-op honored two farm families as Producers of the Year and two families as Producer of the Year Finalists. To read more, click here. Two annual meetings were held at the end of March. For a meeting recap, including Director and Officer updates, click here. 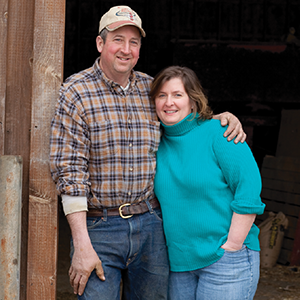 Maryland & Virginia Milk Producers Cooperative recently named Rich and Shelby Holsopple as the co-op's 2019 Outstanding Young Cooperators (YC). Read more, click here. 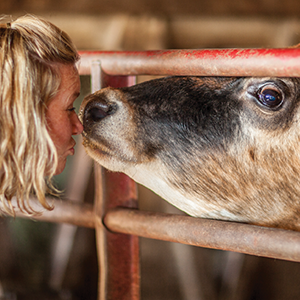 about our promises to you, our animals, and our environment by clicking here.